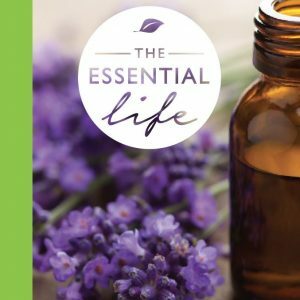 The very thing you’ve been asking for, The Essential Life mini! 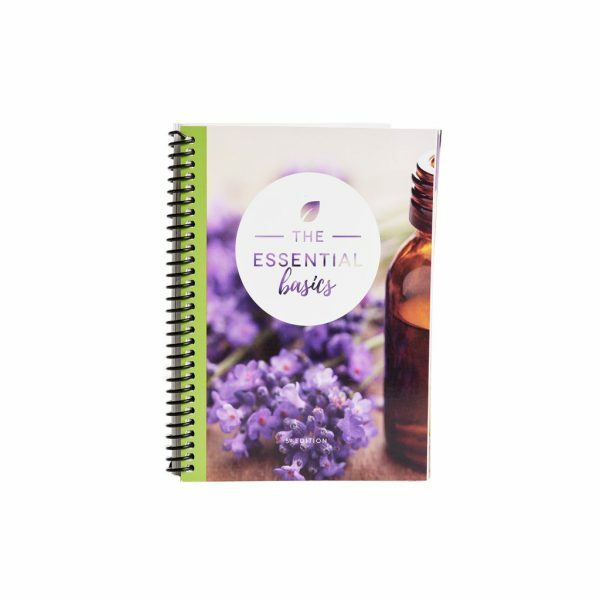 Known as The Essential Basics, this spiral bound travel size book packs a punch! 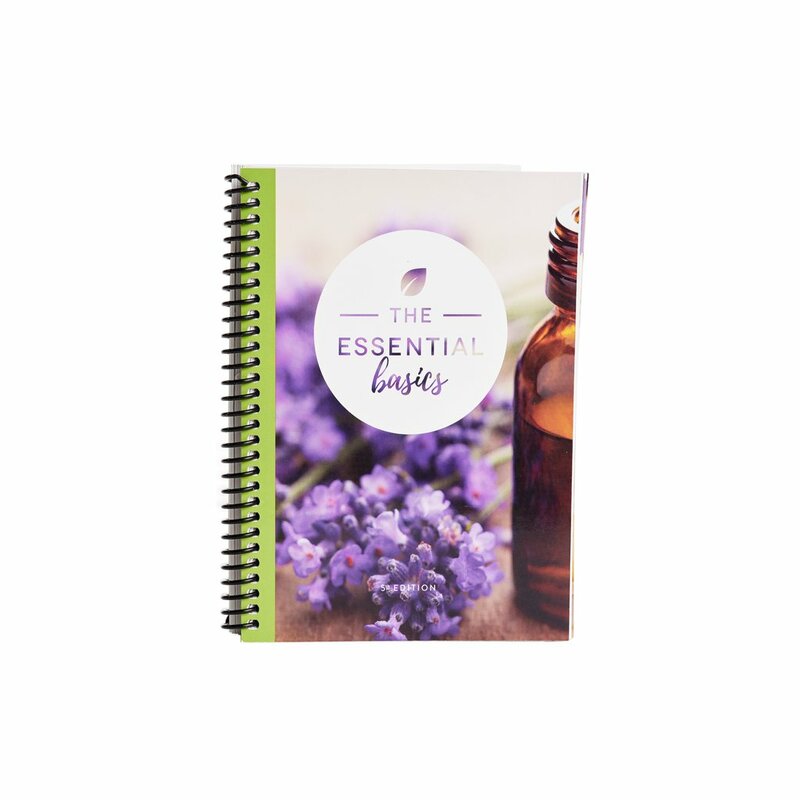 At 5 ½ in x 7 ½ in, this essential oil guide is made for on the go, and perfect for traveling. Take a look at the page photos to see that this mini version of The Essential Life has left nothing out! 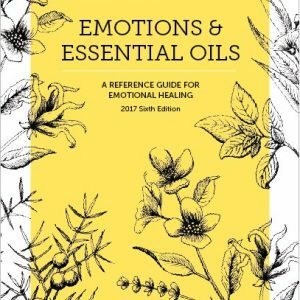 It contains all the same great information in a simplified and compact way, with extra content written specifically for using your oils while you’re on the go.